Supervisor Mark Lovelace pressed for more project specifics before agreeing to support the poisoning plan. Before introducing poison into the environment, “we need to have an actual plan to consider,” he said. He made a motion to have Fish and Wildlife staff return with a draft plan that would include the details of the poison’s effectiveness elsewhere. Local Fish and Wildlife biologist Jim Watkins requested support Tuesday from the board on behalf of the U.S. Fish and Wildlife Service for permission to conduct a research experiment on the county's land at Clam Beach. He said ravens and crows, known as corvids, are eating Pacific Coast western snowy plover eggs and chicks at the beach. 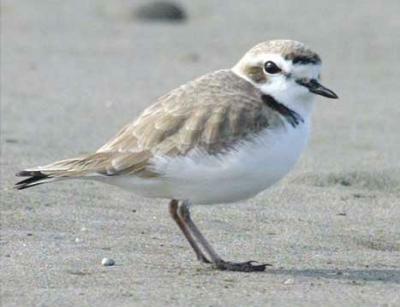 The plovers are a small shorebird that was listed as a threatened species under the Endangered Species Act in 1993.